Our customer, Chris, used our short arm cast cover last summer and is now using his experiences with broken joints to publish a blog. This blog will focus on products that improve the quality of life for patients with broken bones and joints. The site is currently in the design phase but once it is up and running, we will post it to the blog for all of our customers’ convenience! Chris was first introduced to our product when he used it “beyond it’s intended boundaries and still came out unscathed” during a mud run marathon last year. 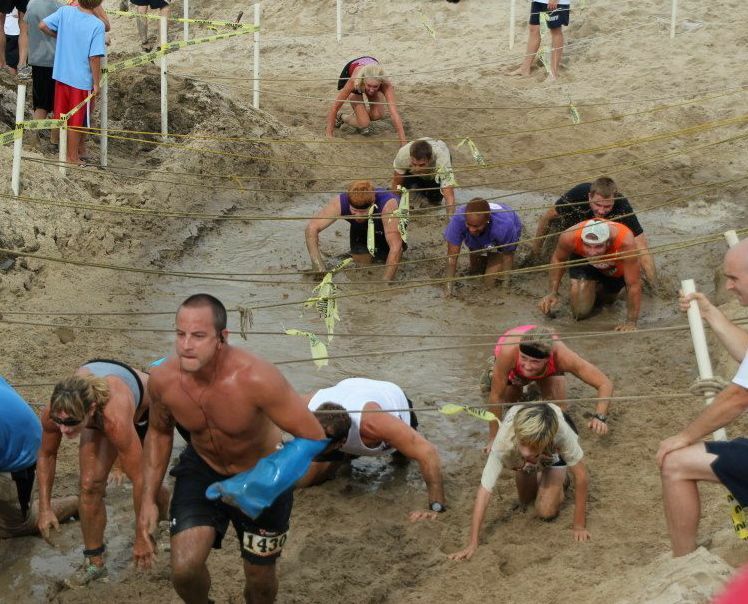 Congratulations to Chris in successfully completing the mud run with a broken wrist and with the help of DryPro! Putting Dry Pro to the test!